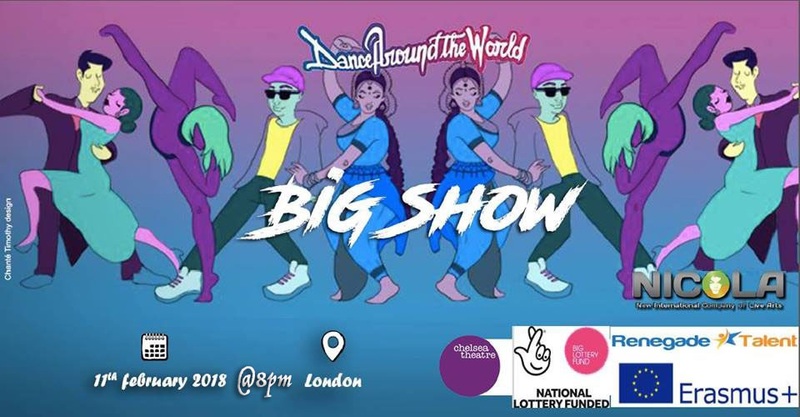 On the 11th February 2018 at 8PM Dance Around the World Production at the Chelsea Theatre. Presented by Renegade Talent and the New International Company of Live Arts! 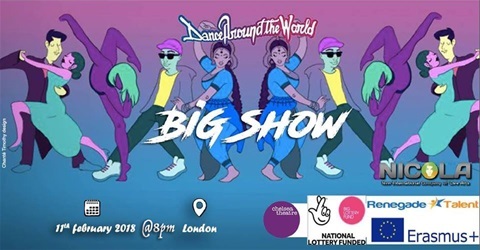 An evening full of dances from different styles and background, 40 dancers coming together for an intensive week creating a breath taking dance production NOT TO BE MISSED!